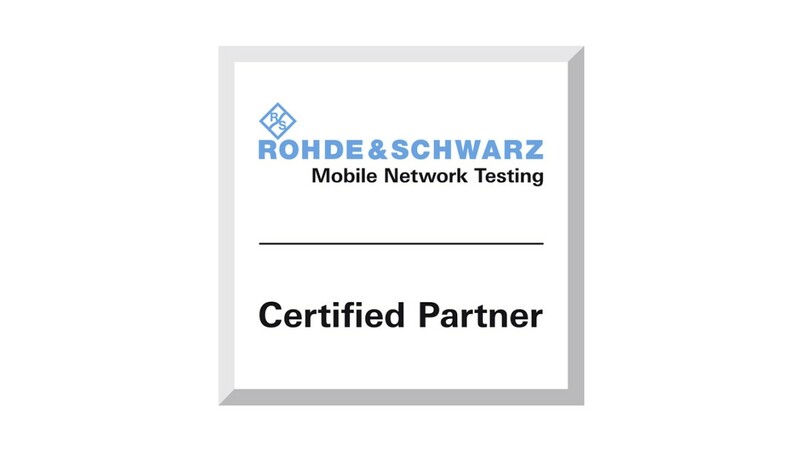 Mobile network testing solutions from Rohde & Schwarz let you reconcile your current and future dilemmas. Our extensive and diverse product portfolio provides all the software, hardware and resources you need to deliver better services with higher quality for customers while enabling suppliers to increase the value of their networks and products. 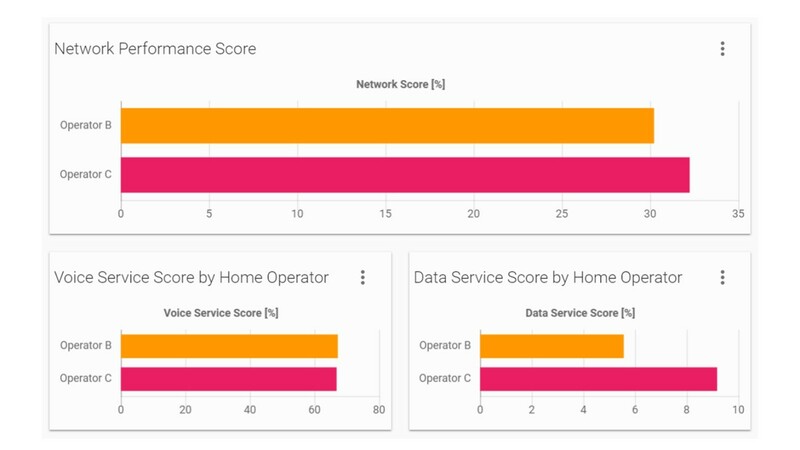 The QoE-centric Network Performance Score (NPS) is a single metric that characterizes the overall network performance. The NPS compares the quality of mobile networks and visualizes the quality of experience (QoE) that the end users perceive when using common applications. This benchmarking approach covers all mobile networks in the tested area. The NPS is integrated into the Smart platform and is the ideal point of reference for facilitating benchmarking and reducing the complexity of targeted improvements in network quality and performance. Operators, infrastructure vendors and their subcontractors, service providers and regulators are all facing conflicting and specific challenges in a competitive, fast-paced environment. Our solution portfolio addresses every test scenario in the network lifecycle and caters to every industry player’s specific and unique testing needs. Every new device entering the market represents a challenge to network operators. Flagship devices that introduce new operating systems, services and chipsets to the network are particularly challenging. Anticipate potential issues by verifying the S9s smartphone’s behavior in real-life conditions. Supporting the latest Exynos and Qualcomm chipset, the universal drive test and engineering software R&S®ROMES4 offers unique S9 measurement capabilities. SmartReports changes the way you analyze data by illuminating previously opaque context to offer valuable insights. The completely web-based platform for monitoring, benchmarking and optimization data combines business intelligence with traditional data analysis and offers unparalleled ease of use. Intuitive workflows, designed around practical use cases, allow fast statistical analysis and flexible troubleshooting. Change your game with our new Smart platform, a software suite covering lab engineering, field acceptance, optimization, benchmarking and monitoring with common modules. The single, unified platform is a truly holistic end-to-end testing solution to increase productivity and efficiency. Control your investment costs with Smart and use advanced and sophisticated testing techniques for new technologies and mission-critical services. With 5G NR network rollout clearly on the horizon, network operators worldwide are planning pre-commercial network trials in 2018 and 2019. 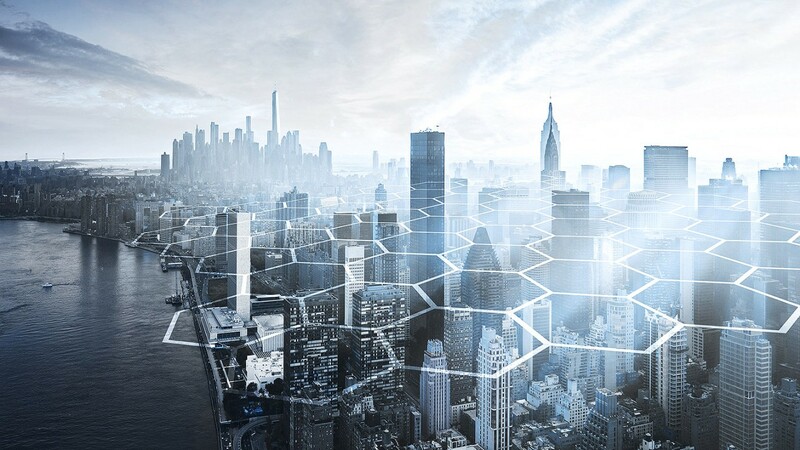 The target is to overcome the challenge of a more demanding and complex air interface and deliver the commercial and technical benefits offered by 5G. This webinar considers how to ensure efficient and predictable 5G NR roll out, identifies the technical fundamentals and defines a test approach to deliver the required network performance. Real 5G NR network measurement results of coverage and operation and beamforming from a pre-commercial field trial are shared. 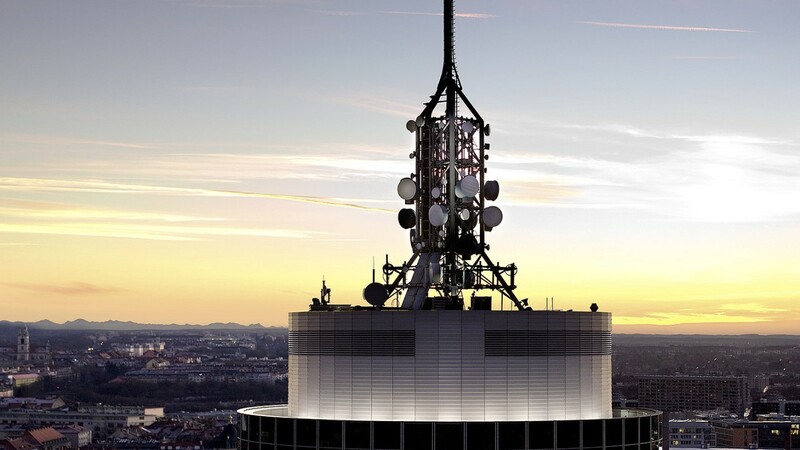 Testing and benchmarking of mobile networks has reached an unprecedented level of complexity. 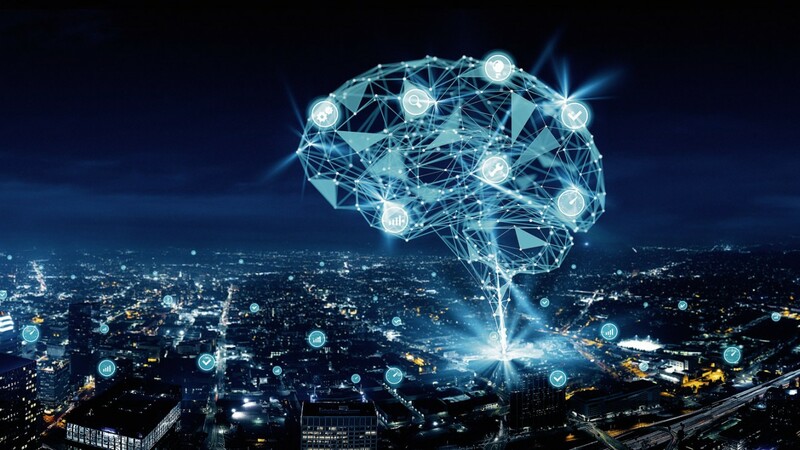 Considering the rapid technological advancements and continuous introduction of new technologies, network complexity is likely to continue to increase. To better address current and future network testing challenges, we launched an industry-unique partner program and teamed up with like-minded experts. Meet our mobile network testing experts and find out what they have to say about the latest trends and innovations in the industry. Enjoy informed posts about measurement approaches, testing procedures, hardware and software designs, evolving technologies and more. Subscribe. Engage. Share. And get more value out of your network.